Can I use this with a 9 speed Sora group? It is unlikely you will be able to get the rear derailleur to reach the 36T sprocket even using the SGS version. We would suggest you could use a smaller cassette or fit a mech hanger extender. This will depend on the rest of the drivechain you have, without that information we could only suggest generally you will need to use an SGS length 9 speed derailleur. 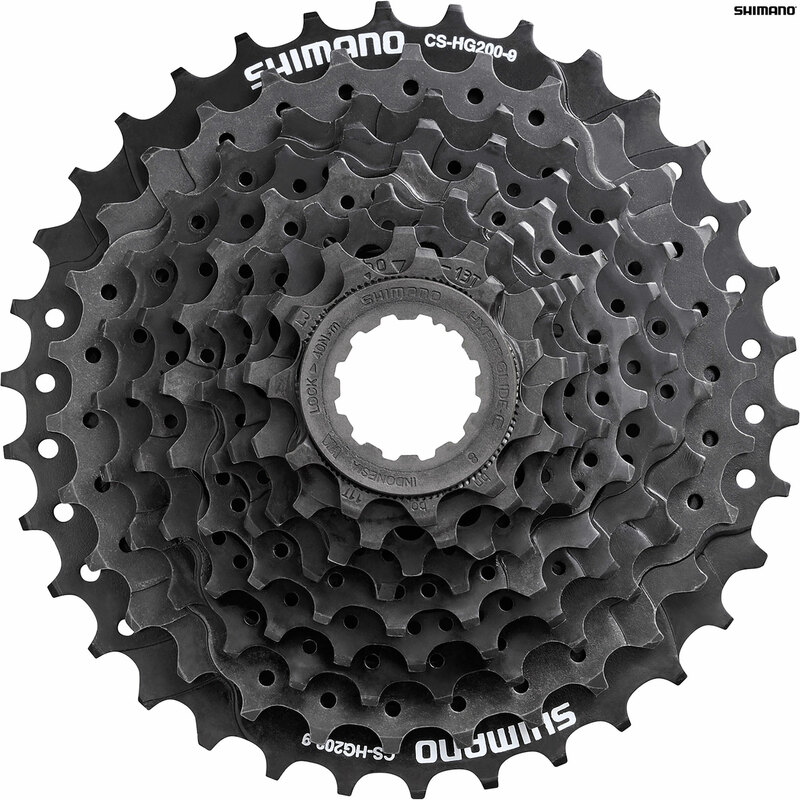 Hi I'm looking for freehub that would fit a shimano cs-hg200-9 cassette, if so what price are they??? The freehub is determined to the hub itself. If you do not have a hub at all then your options are very very broad, anything with a shimano fit freehub body will work. If this is the case, I recommend calling our sales team. The ratios for this cassette are 11-13-15-17-20-23-26-30-36.